How have you impacted somebody in the community? 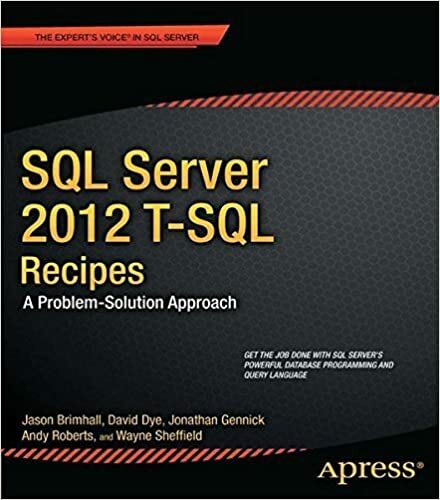 It has now been 28 months since the last time I hosted a TSQL Tuesday, that was TSQL Tuesday 81. I recapped that event here with the original invite here. It continues to amaze me how quickly time flies and how easily years can blow by in between hosting this awesome party! The last time I hosted, I issued a difficult task. I dare say this one might be just a touch more difficult. First, I want to jump back into the time machine and visit a few of TSQLTuesday topics that might be relevant to this month’s challenge. In November 2017, Ewald Cress (b | t) invited everybody to talk about and basically give thanks to people that have helped impact their careers or lives. Check out the roundup here. In December 2017, Mala Mahadevan (b | t) invited everybody to set goals for themselves. These goals were supposed to be about learning. But when you get down to the nitty gritty, anything that helps build character and career really comes from something that must be learned. It all starts with a bit of introspection. It is this introspection that I ask you to use as a building block for the party this month. Lastly, in May 2018, Riley Major (b | t) asked everybody to reflect a bit on the theme from Ewald. This time though, the task was to give back to the community. Pay it forward, if you will, given that you had previously benefited from the kindness of somebody else. Building on the work of these three fine individuals, here comes the difficult task. You have been the benefactor of some awesome help from somebody else. You even wrote about it and in a way, told that person how they impacted you, your career, or both. You have set goals for yourself to become a better you after some personal reflection, meditation, introspection. Then you have given back to the community in some way. I am not asking you to be braggy, just aware and cognizant. What have you done to impact somebody else in the last 13 months? How do you know you have impacted them? This is really the hard question. I want stories of how you impacted somebody else for the better. This may mean you will need to talk to some people and have a little retrospective with them. This past year we lost some real juggernauts in the SQL Community such as Robert Davis (blog). We all know he impacted many people. We can also assume that he knew he impacted peoples lives. How great would it have been to sit down and have a personal discussion with him to let him know for certain how he impacted your career? At PASS Summit, I had the opportunity to have such a discussion with somebody completely out of the blue. I know how much that meant to me. I also know that I was rather unaware of the influence I had on this individual. If you have not already had the opportunity to discuss your influence, make the opportunity. If you have mentored somebody, have a chat with them. If you work with somebody that you might have influenced, have a candid chat. Ask them directly if you have been able to be a good influence to them. Ask them how you might be able to better help them. I know, this gets us all out of our comfort zones – but we need to do things like this. It is a method of both giving thanks as well as just giving (it is the season). If you are reading this and don’t feel you have influenced somebody, then talk to somebody that has influenced you. Let them know how you influenced them. Then, after having this candid chat, please write about both the experience (even the awkwardness), anything you learned from the conversation, as well as some details around what it is you did that impacted said individual. Doing this little exercise will not only help you to become a more involved team member, community member, and leader it will also help you improve on some of the interpersonal skills used for networking as well as public speaking. T-SQL Tuesday is a monthly blog party hosted by a different blogger each month. This blog party was started by Adam Machanic (blog|twitter). You can take part by posting your own participating post that fits the topic of the month and follows the requirements below. 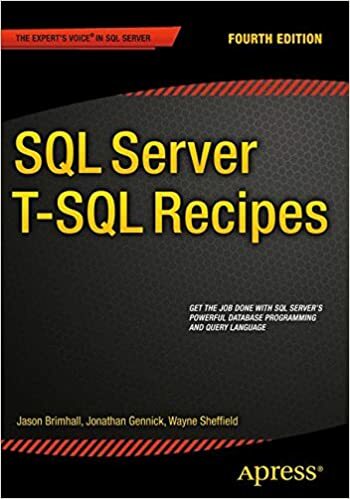 Additionally, if you are interested in hosting a future T-SQL Tuesday, contact Steve Jones via the tsqltuesday website – here. Your post must be published between 00:00 GMT Tuesday, December 11e, 2018, and 00:00 GMT Wednesday December 12e, 2018. Trackbacks should work. But, please do add a link to your post in the comments section below so everyone can see your work. Tweet about your post using the hash tag #TSQL2sDay.